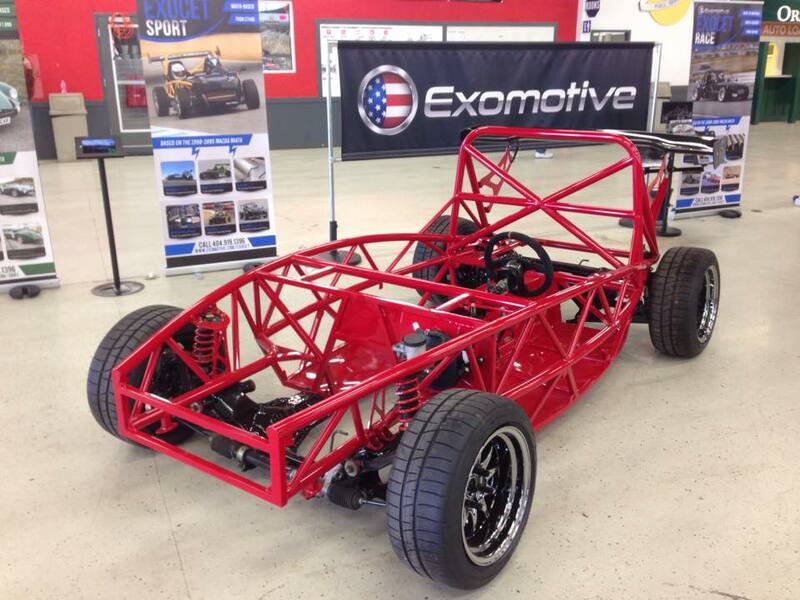 Exomotive - US Manufacturer of Exocars & Kit Cars | We hope you were able to come by this weekend! We hope you were able to come by this weekend! 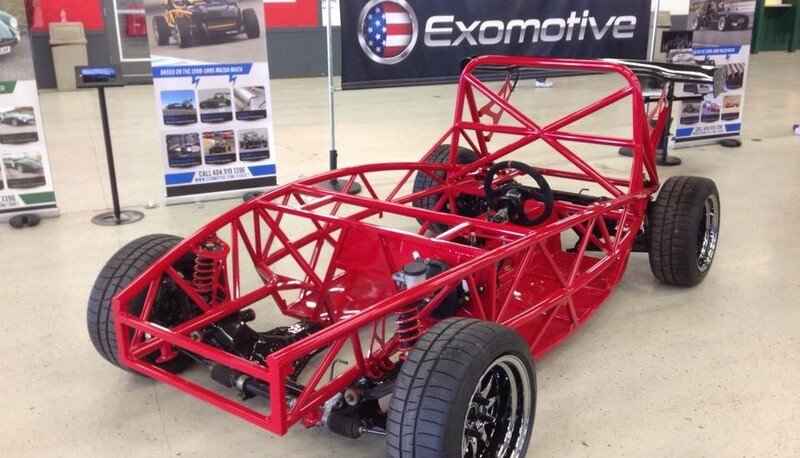 We had a great time at the Carlisle Import and Kit Nationals this weekend! It was fantastic getting to speak with some of you, and we are already looking forward to next year. If you weren’t able to make it up there, we hope to see you at a future event!